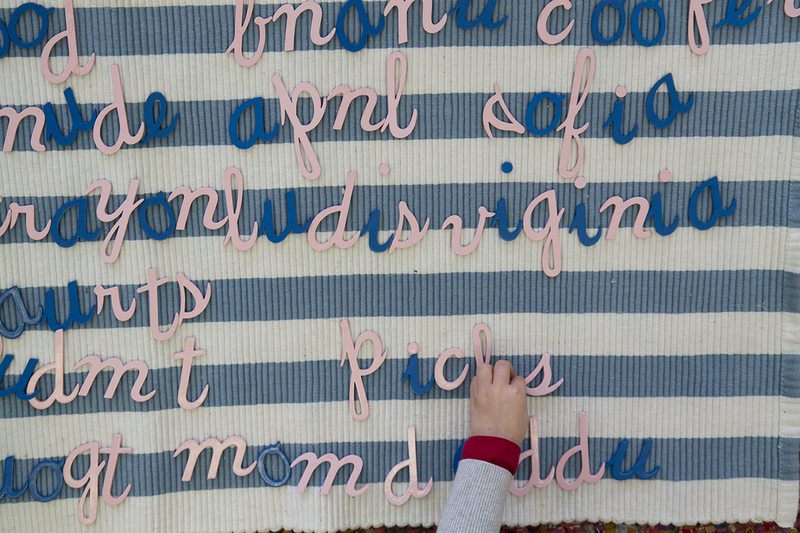 The first step to beginning the admissions process is to learn a bit about Montessori education and to consider how your child will engage in her or his education. It’s also important to assess how you can support your child’s learning at home. 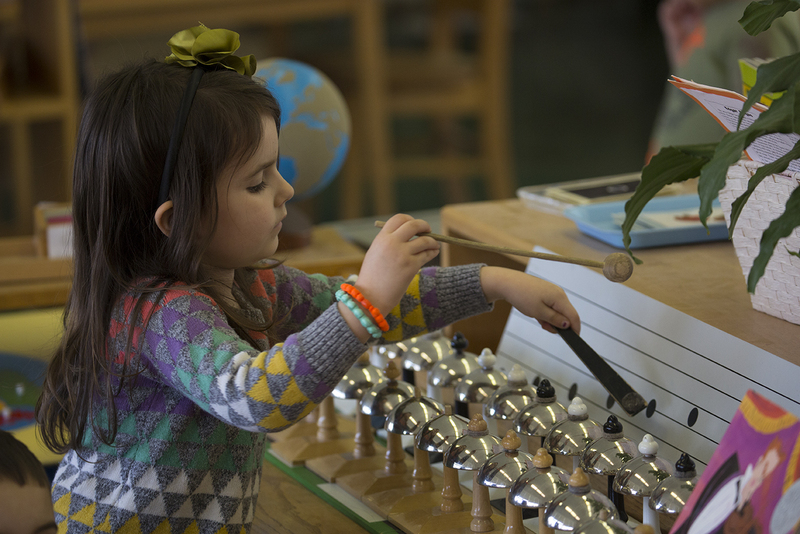 Please take some time to explore the resources available on this site to get to know how Montessori education is organized and why is it a powerful foundation for life-long learning. 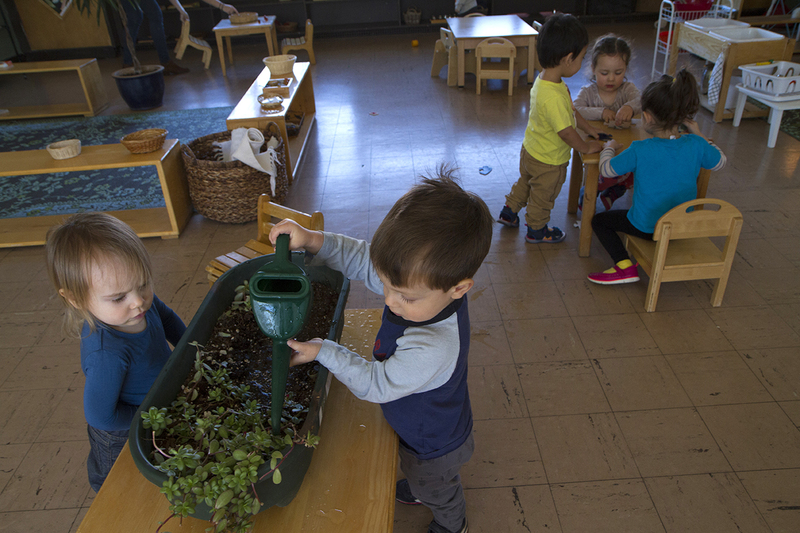 After you understand some of the basics about Montessori education, you will likely want to learn more about our school and the programs we offer. We are happy to send our information package to you. Please call us at (585) 256.2520. You will also likely be interested in coming in to observe one of our classrooms. Please call us to schedule a 15-minute observation, so that you may more fully understand how our classrooms function. Many parents have expressed that their classroom observation was extremely helpful in shaping their understanding of the flow of our Montessori classrooms. 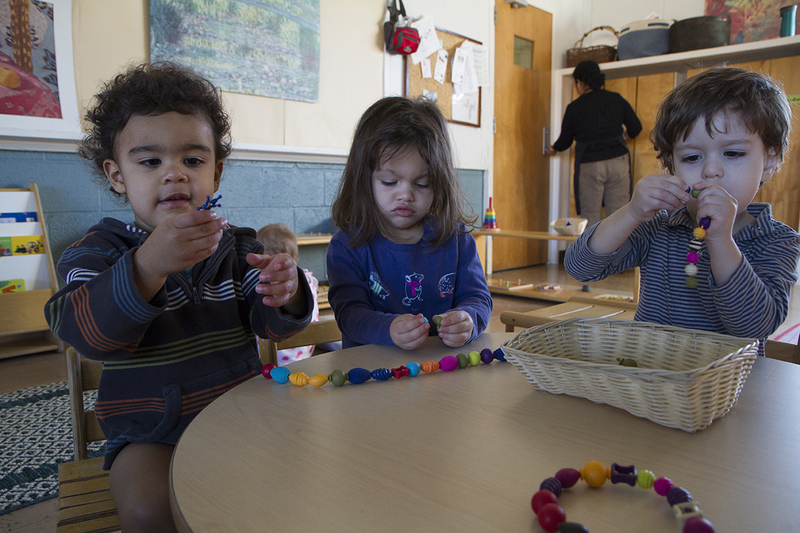 The Montessori experience is quite remarkable to witness, often leaving parents with a feeling of inspiration and joy. 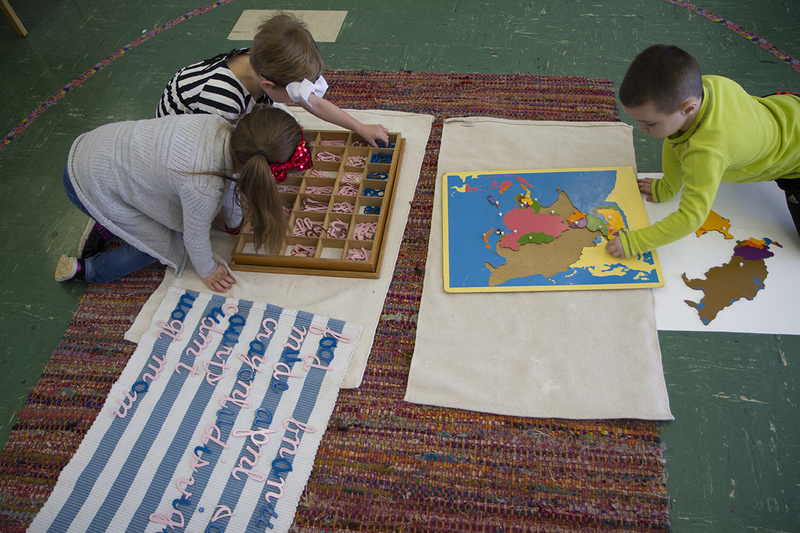 Learn about Montessori education and request our information packet. Schedule and attend a classroom observation. Submit your Application for Admission and $100 Application fee. Participate in a meeting with your child and a teacher. If you decide you would like to seek admission for your child, please complete an Application for Admission and submit the $100 application fee. After reviewing your application, we will schedule a time for you and your child to meet with a teacher. This will be a wonderful opportunity for your child to explore the possibilities of a new classroom and for our teacher to get a feel for how your child could acclimate to Montessori education. After this meeting and a positive recommendation for admission, our teachers and our Director of Admissions will determine a time frame for your child’s phase-in schedule. Students transition gradually to our classrooms, to ensure a successful integration into the established physical and social environment. They will be supported every step of the way, at their own pace, so that they feel confident and secure as they embark on a new educational journey. Usually, the phase-in will take place over the course of one week.